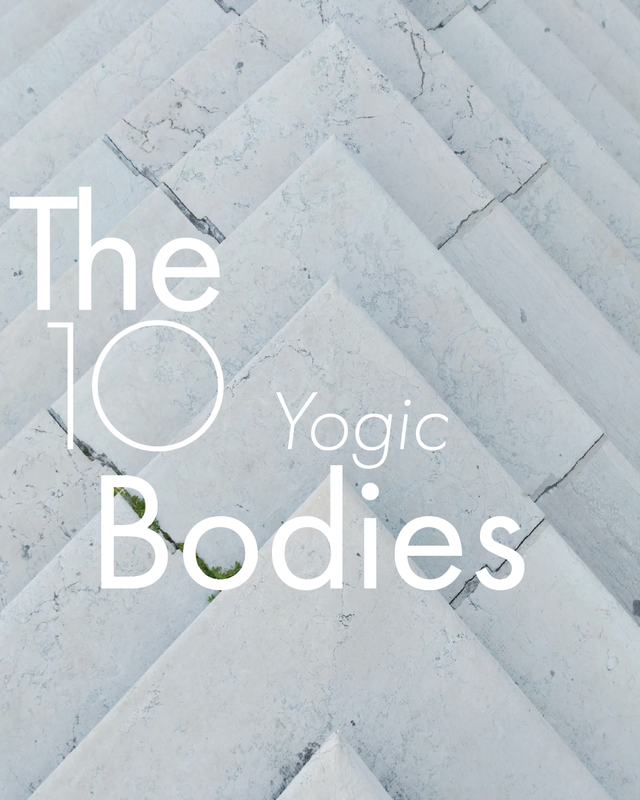 As taught by Yogi Bhajan we consist of 10 bodies; the Soul Body, the Protective Mental Body, the Projective Mental Body, the Meditative Mind, the Physical Body, the Arcline, the Aura, the Pranic Body, the Subtle Body and the Radiant Body. Being aware of the qualities and the requirements of each of the 10 bodies brings you closer to a pure state of conciousness, Sat Nam. It is said that all Ten Bodies makes up the Eleventh Body; representing the vibratory basis of all existense, the infinite. We use Bodywork, Kundalini Yoga and Meditation to learn about and experience the dynamic qualities of our 10 bodies. 45 minute private instruction of Kundalini Yoga and meditation focusing on the Arcline — extends from ear to ear, across the hairline and brow; it’s your halo, the nucleus of the aura.